Did the use of tar help Vikings create waterproof ships and therefore travel long distances and conquer faraway lands? The technology for the mass production of tar had not been supported by hard evidence, until recently, when excavations in Sweden revealed large tar-producing structures which were clearly not meant for domestic use. A new study has presented a theory connecting tar mass production with the success of Viking campaigns. The discovery was made by Andreas Hennius, of Uppsala University, and was published in Antiquity. 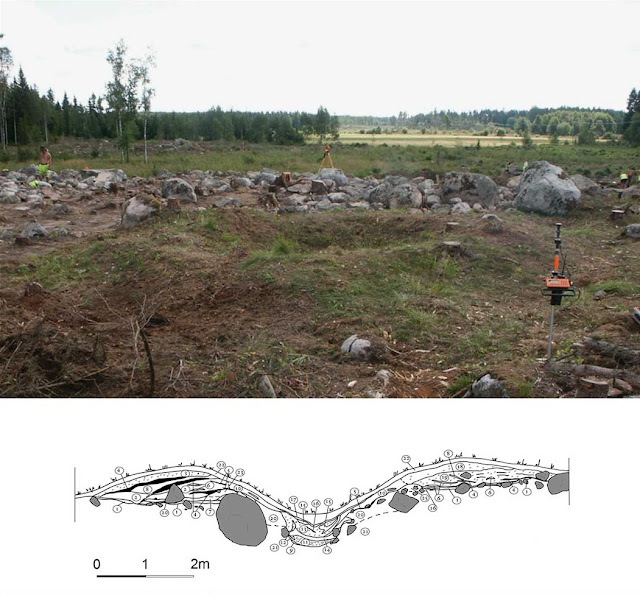 Excavations in Eastern Sweden have revealed funnel-shaped pits, which have been identified as structures for producing tar. In the 8th century AD, tar production increased into large-scale and was relocated to outland forests. Since tar was made in pits filled with pine wood, covered with turf and set on fire, the forests provided the raw material needed. They would produce up to 300 litres in a single production cycle, clear evidence of mass-production, according to Hennius. 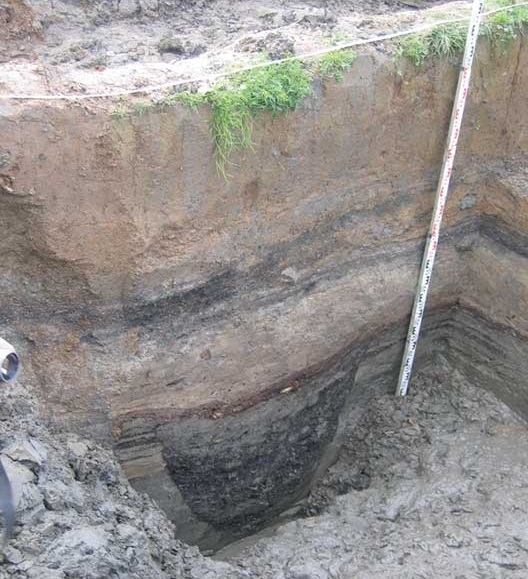 Of course, small domestic tar kilns had been found in Sweden earlier, but the discovery of the larger tar pits is evidence of a large-scale production. The exploitation of tar pits in Scandinavia seems to have increased dramatically at the same time when Vikings started raiding other parts of Europe and maritime activities led to higher demand for the substance. Intensive tar manufacturing also indicates that new structures were created for the production, labour, forest management and transportation of the substance, affecting Scandinavian society and its structure. 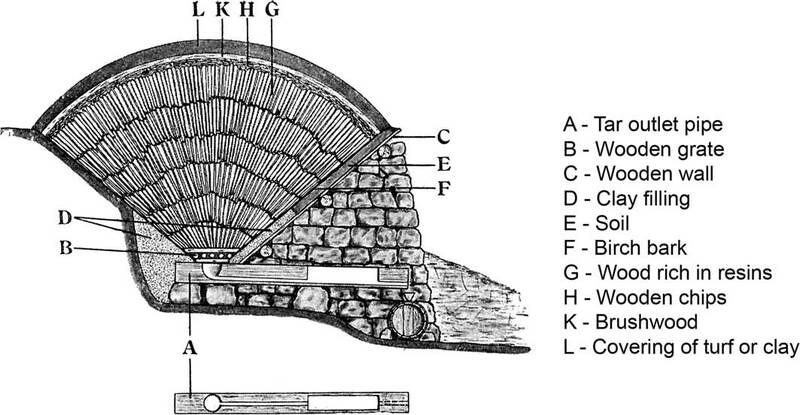 Hennius’ theory might also assist researchers identify the reasons why Vikings expanded to such an extent, since more waterproof ships means longer journeys.